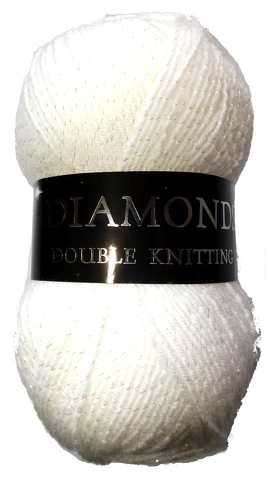 Diamonds DK Yarn x10 Balls. Aubergine. 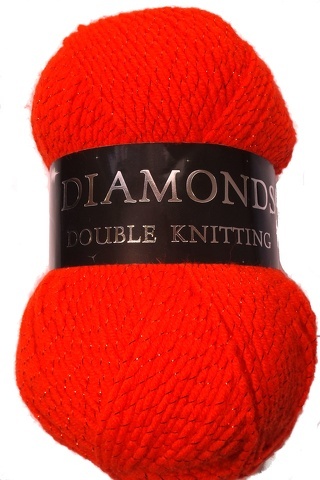 Diamonds DK Yarn x10 Balls. Black/Multi. Diamonds DK Yarn x10 Balls. Black/Silver. 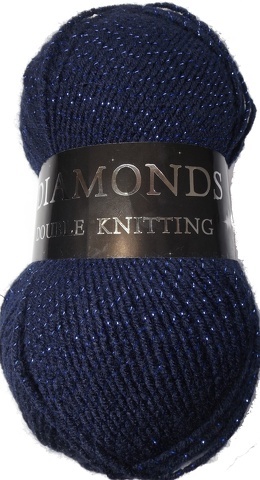 Diamonds DK Yarn x10 Balls. Fiesta. 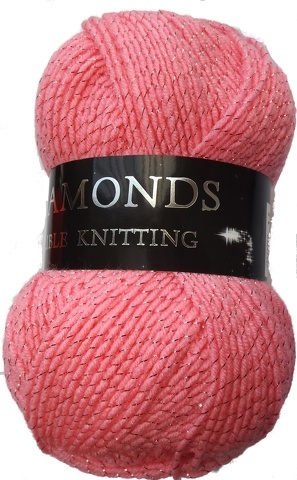 Diamonds DK Yarn x10 Balls. Fondant. 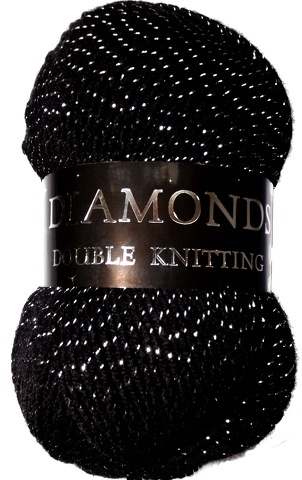 Diamonds DK Yarn x10 Balls. Matador. Diamonds DK Yarn x10 Balls. Navy. 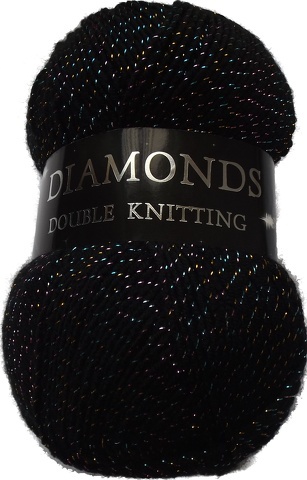 Diamonds DK Yarn x10 Balls. White.